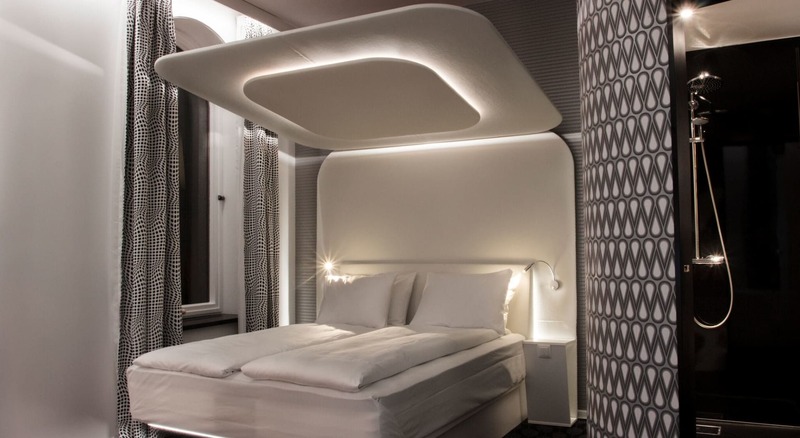 Magic Hotels is a part of Magic Norway and consists of 4 brand new design hotels in Bergen with a total of 403 rooms, designed by Karim Rashid. 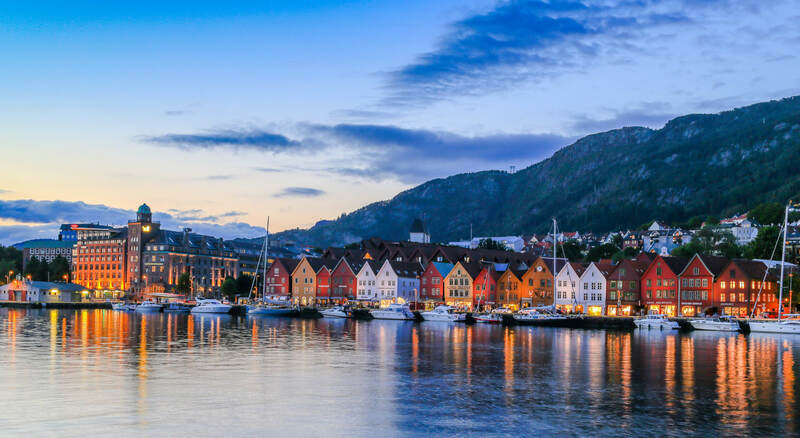 Our goal is to create a complete offer for guests in Bergen, which includes culture, food, nightlife and shopping. By offering guests more than a bed to sleep in, we will give the customer an experience beyond the usual. We look forward to every guest and love to give the guest a little extra and make good, magical experiences. 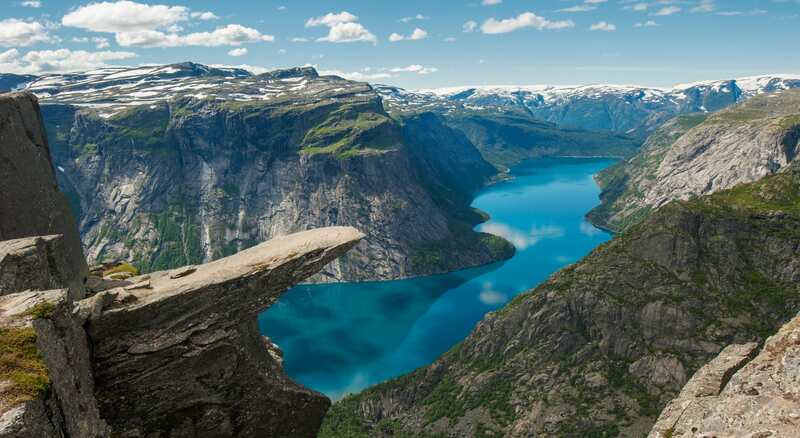 Bergen offers a wide range of things to do - regardless of the season. We have collected our best tips for your trip. 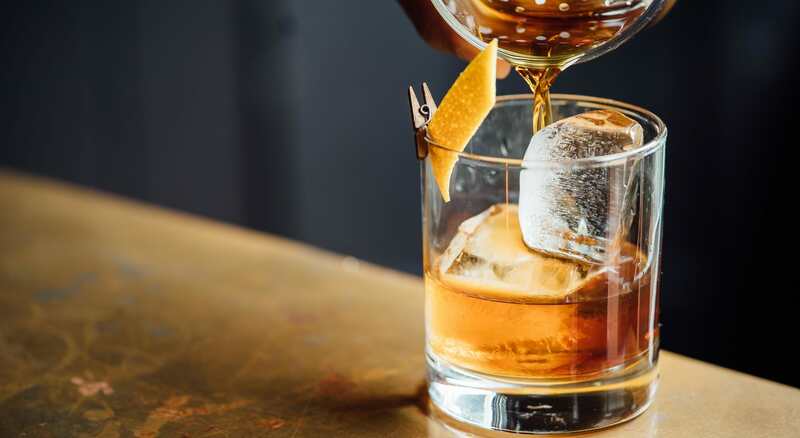 selection of good restaurants and bars that are worth visiting.